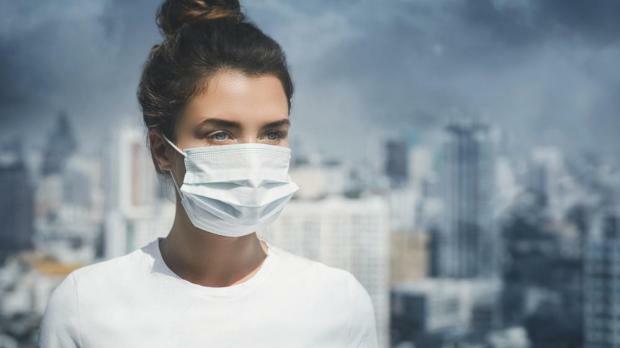 Air pollution, caused largely by burning fossil fuels, is cutting global life expectancy by an average of 1.8 years per person, making it the world's top killer, researchers said on Monday. The index seeks to transform hard-to-comprehend data into "perhaps the most important metric that exists - life", Michael Greenstone, director of the Energy Policy Institute at the University of Chicago (EPIC), said in a statement. Only a handful of India's 100 most polluted cities have drawn up plans to combat air pollution despite being asked to do so three years ago, a report from the World Health Organisation said earlier this year.